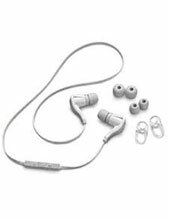 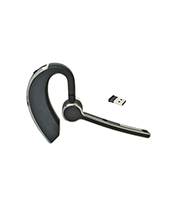 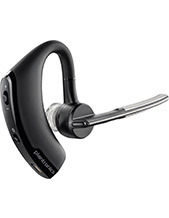 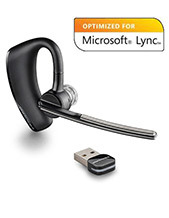 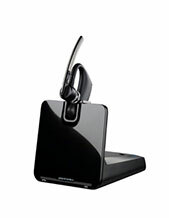 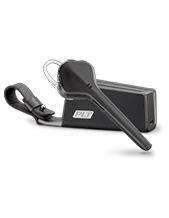 Mobile bluetooth headsets make mobile phones more functional, with handy little ear bud headsets that are completely wireless and allow for hands-free answering and talking on the mobile phone. 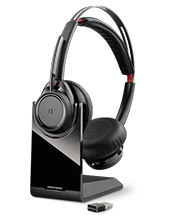 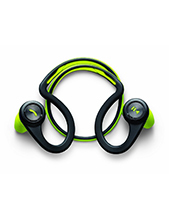 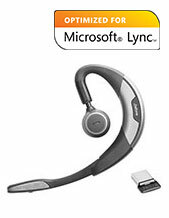 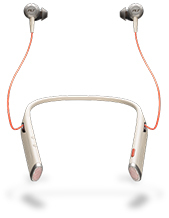 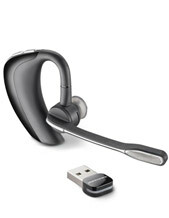 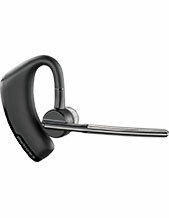 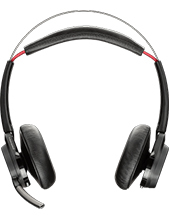 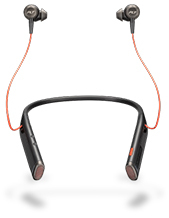 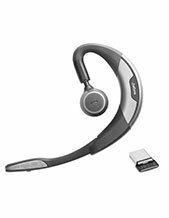 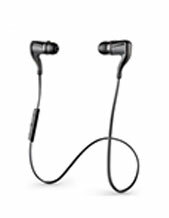 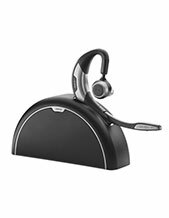 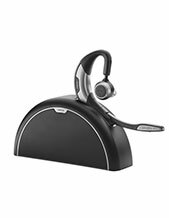 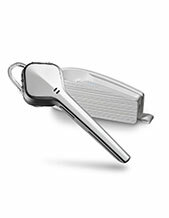 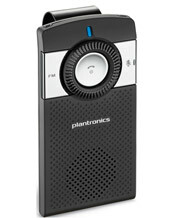 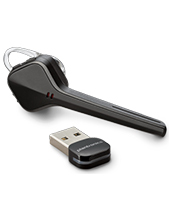 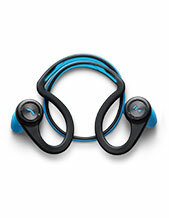 HeadsetsOnline.com.au recommends the following Jabra and Platronics bluetooth headsets below for their sound quality, build and reliability! 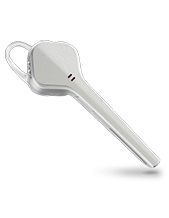 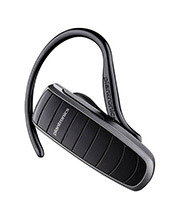 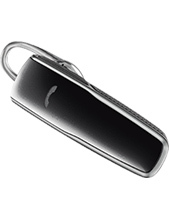 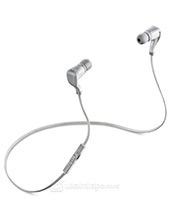 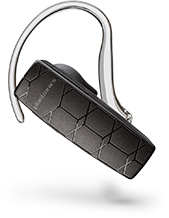 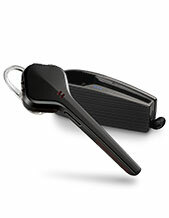 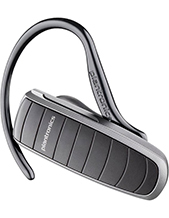 Read More: Why use Bluetooth headset? 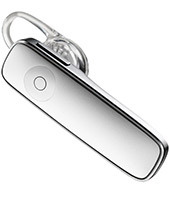 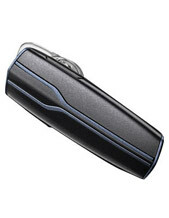 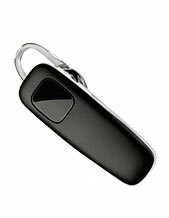 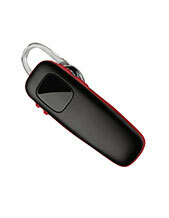 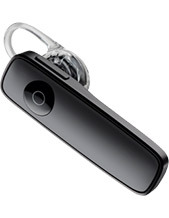 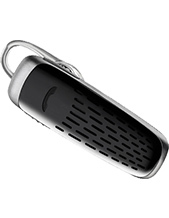 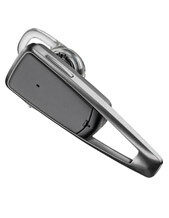 A bluetooth headset for your mobile also makes driving much safer!